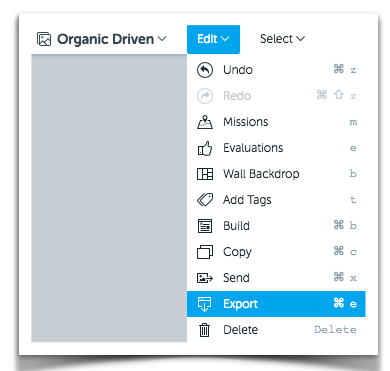 Starting on the moveable wall click "Edit" to see the menu options and select the "Export" option. 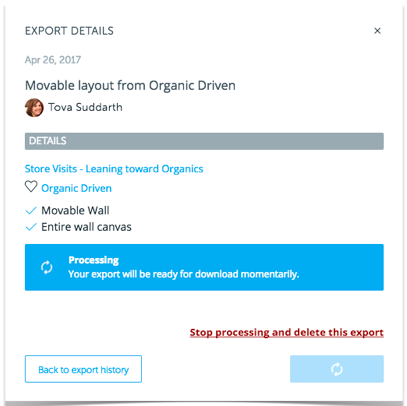 From the Export options choose "Movable Wall PDF" and determine the view that you would like to generate, Entire wall canvas, Fit to content or Current window. 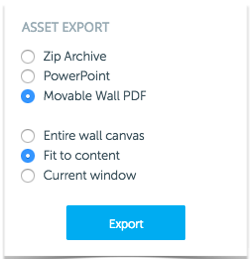 Entire wall canvas - Generates a PDF of the entire wall. 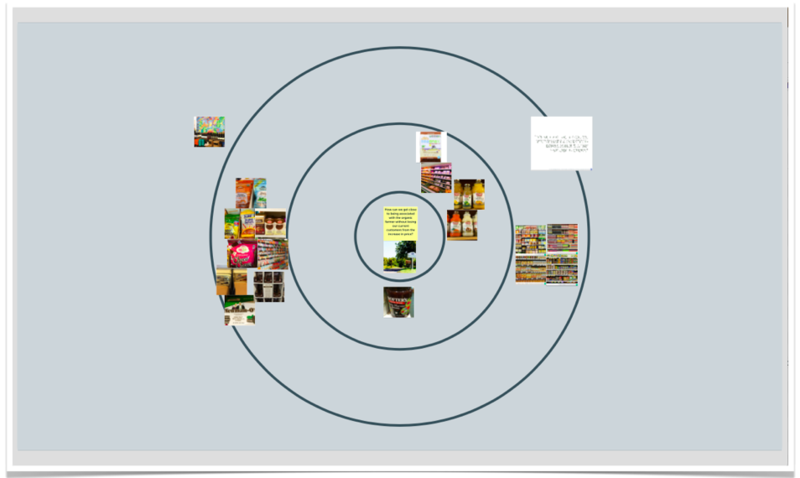 Fit to content - Zooms in to generate a PDF of only include the content on the wall.